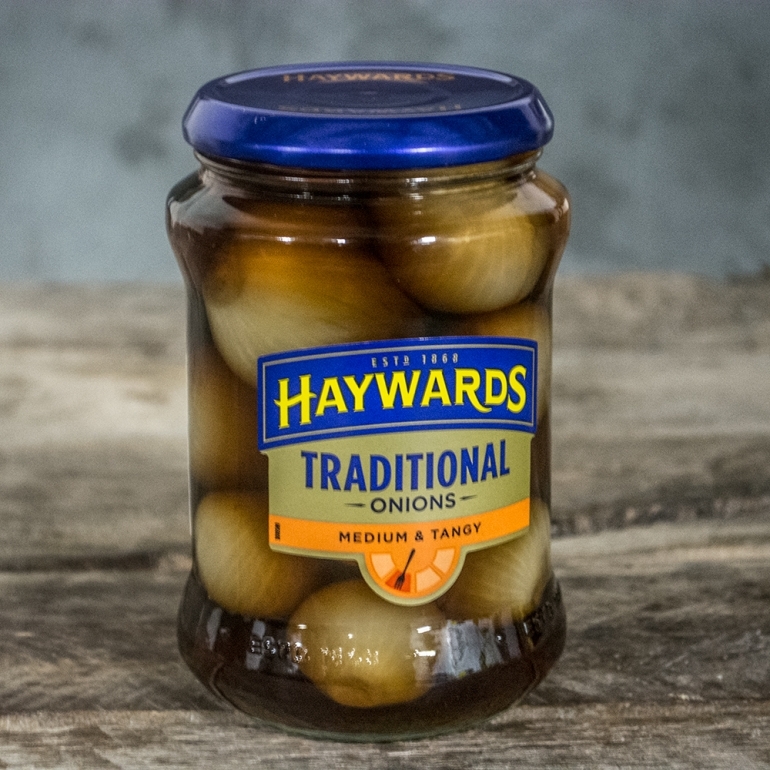 Haywards Traditional silverskins are sweet in flavour with a sharp tang. 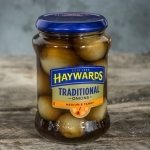 Medium-bodied and tangy, these are a perfect introduction to the flavoursome world of pickled onion. These crunchy little silverskins are a great way to liven up a salad or make a great snack or side dish on their own.